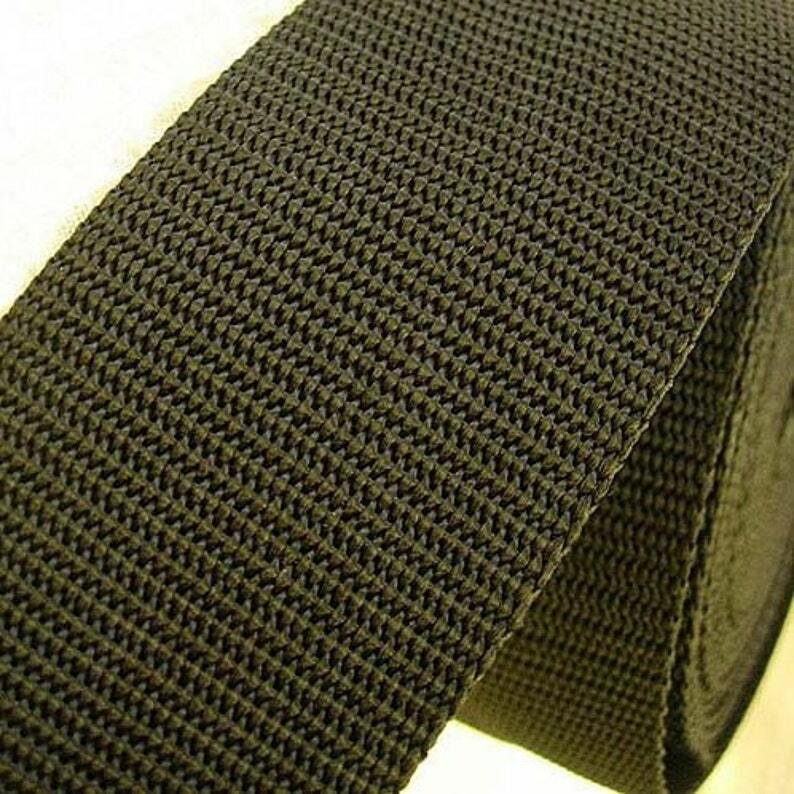 This listing of for 1 metre of 5cm black polypropylene webbing. It is sturdy and durable and great to use for bags, belts and straps of any sort. Larger quantities are available, please contact me for more info.